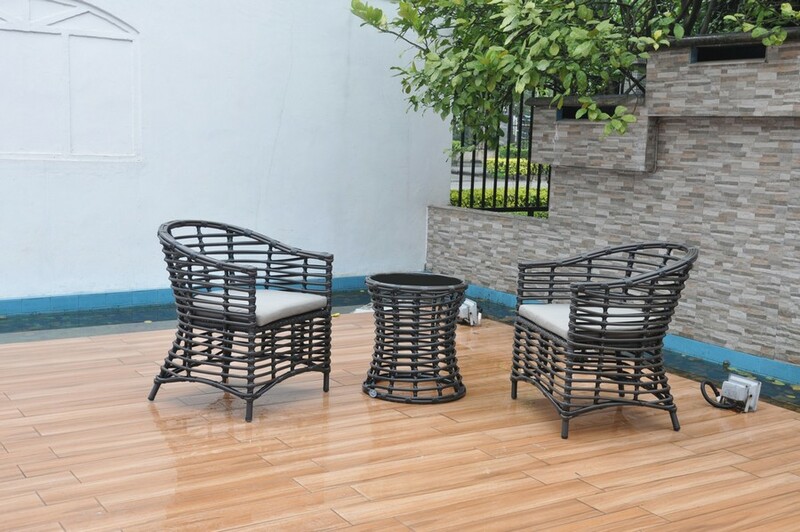 Outdoor furniture is required to comply with a bunch of requirements: it has to survive in the burning sun and heavy rainfall; it should be lightweight, durable and easy-to-care; finally, it has to be comfortable and beautiful. 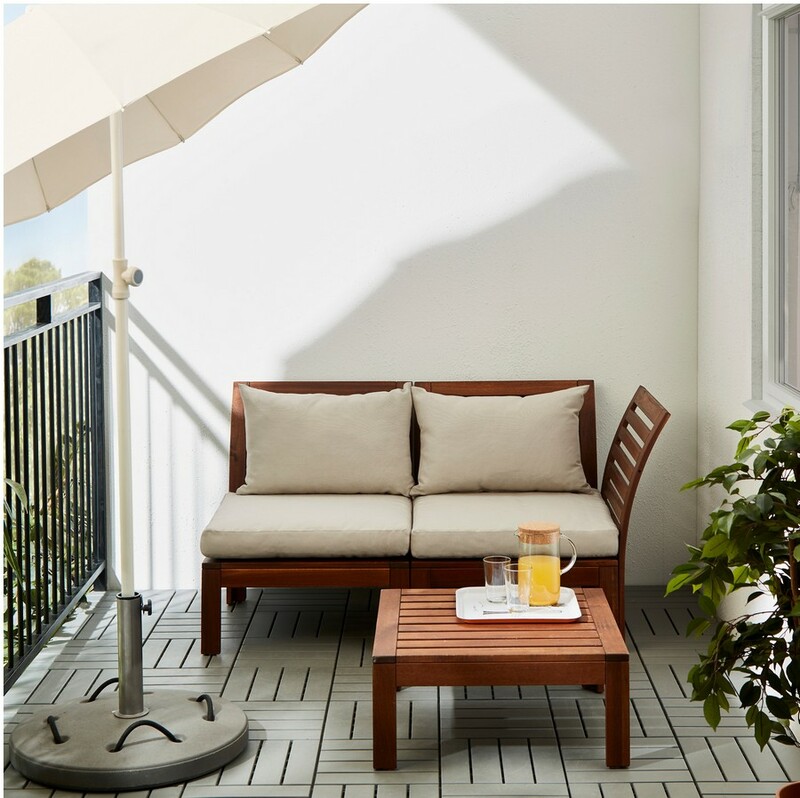 HomeKlondike decided to collect the most comfy and sweetest things for spending time outdoors for the rest of the summer 2017! 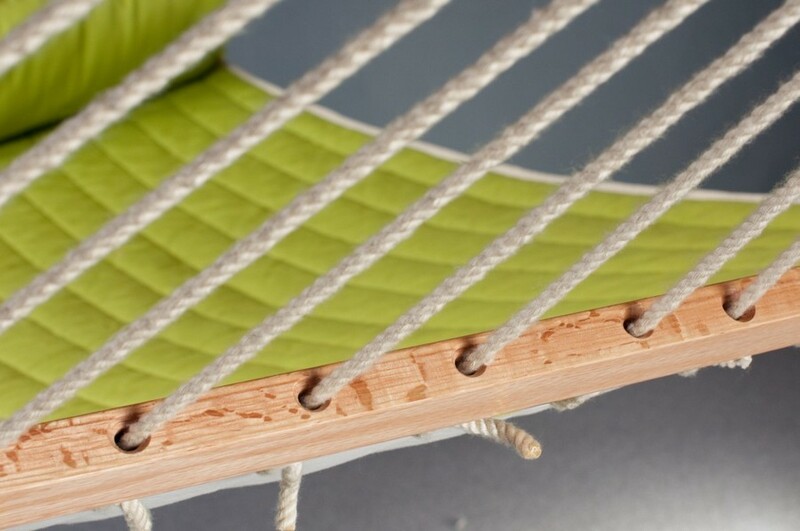 This bright cotton hammock is handmade in sunny Columbia. 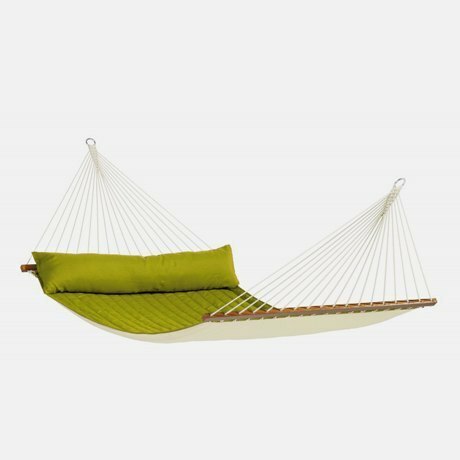 Reliable ropes and a spinning suspension mechanism ensure relaxation, release of muscle tension in the back and neck and create stunning feeling of safety, like in a cozy cocoon. 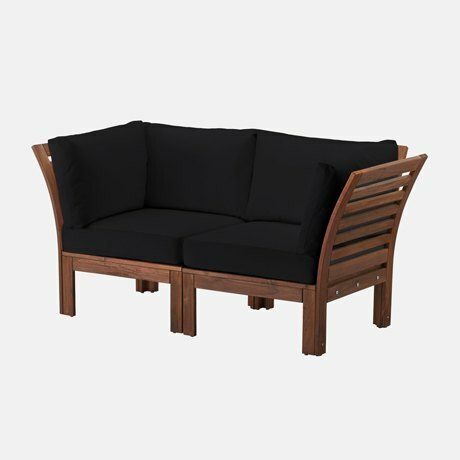 The light and durable framework made in natural acacia wood and soaked in dark protective composition will be able to survive heaviest rainfall. 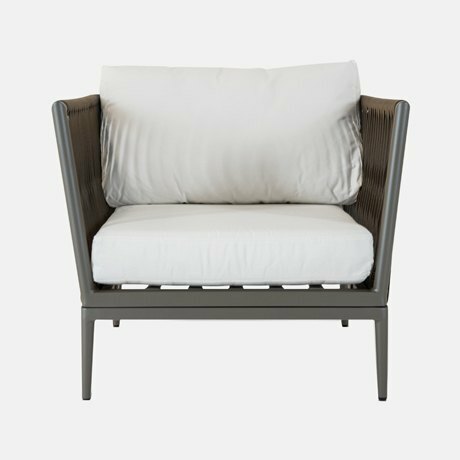 Also, there is an option with white pillows available. 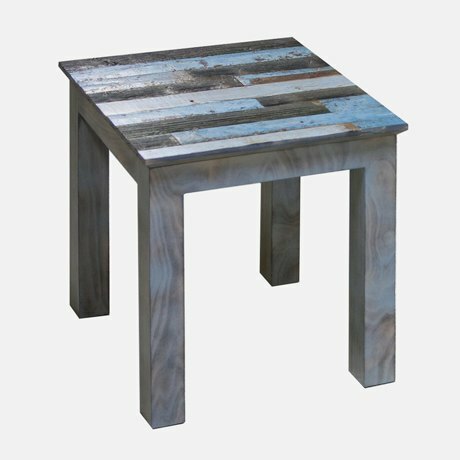 A small square-shaped coffee table sized 60 cm x 60 cm has a top in re-used old boards. 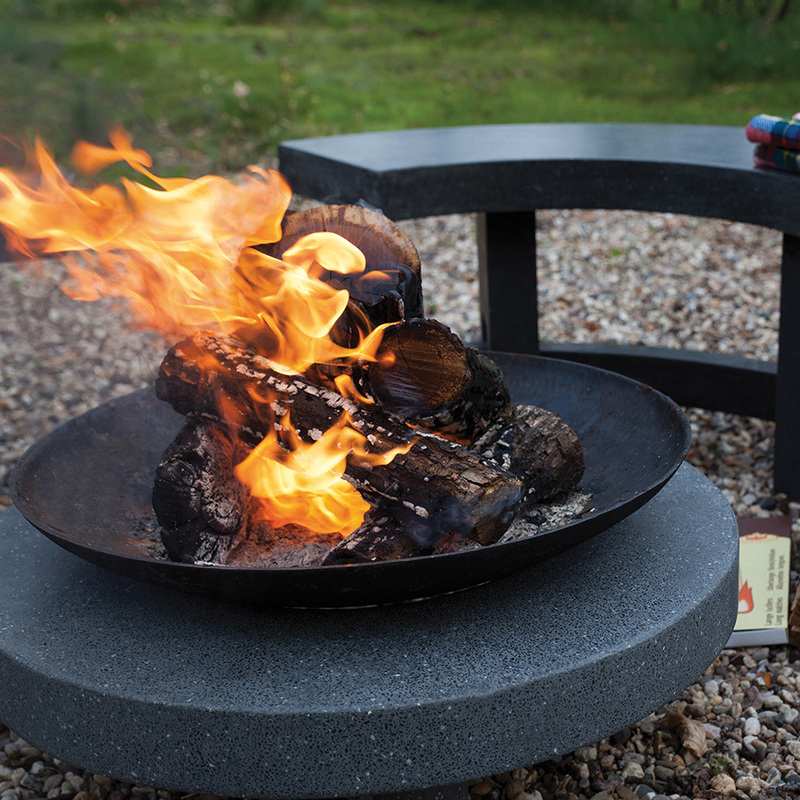 It’s good for both interior and outdoor use. 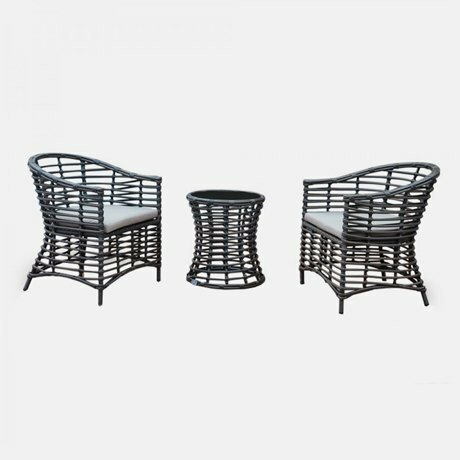 This aluminum arm-chair is lightweight and durable, with an interesting fabric weaving technique and comfy pillows. 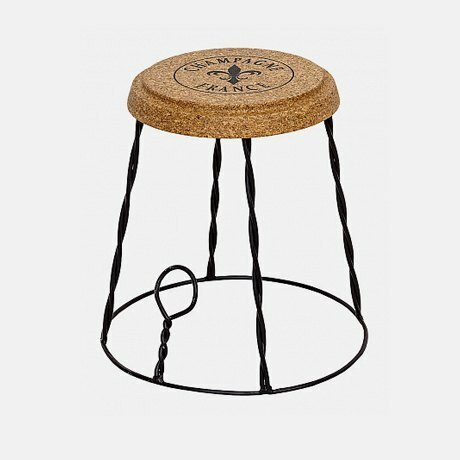 This airy stool with a natural cork seat is a tribute to traditional wire retainers for champagne bottles. 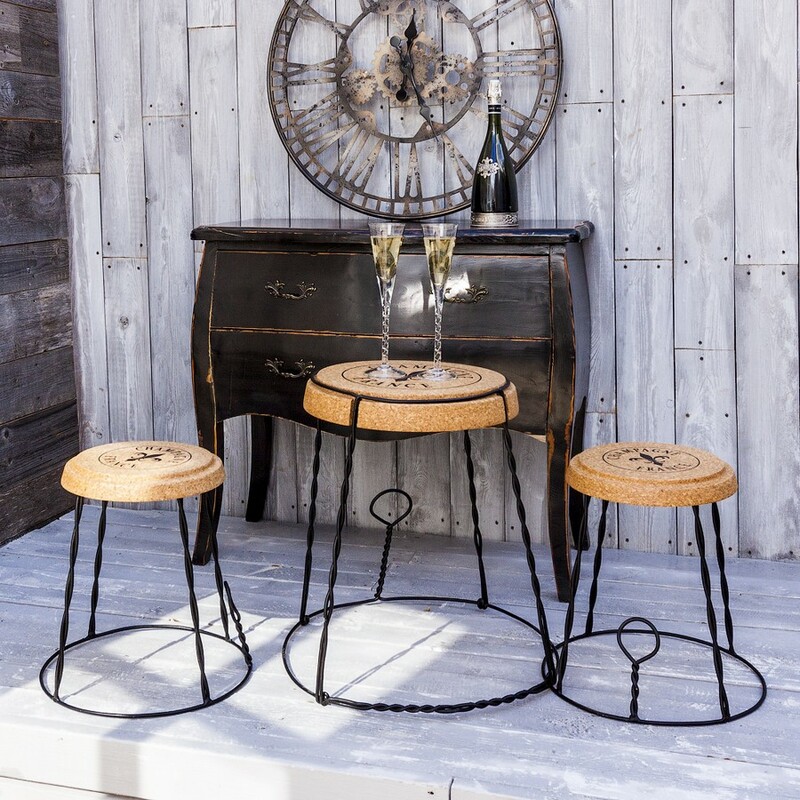 But unlike genuine retainers, the framework of this chair is made in solid iron and wouldn’t bend in use. 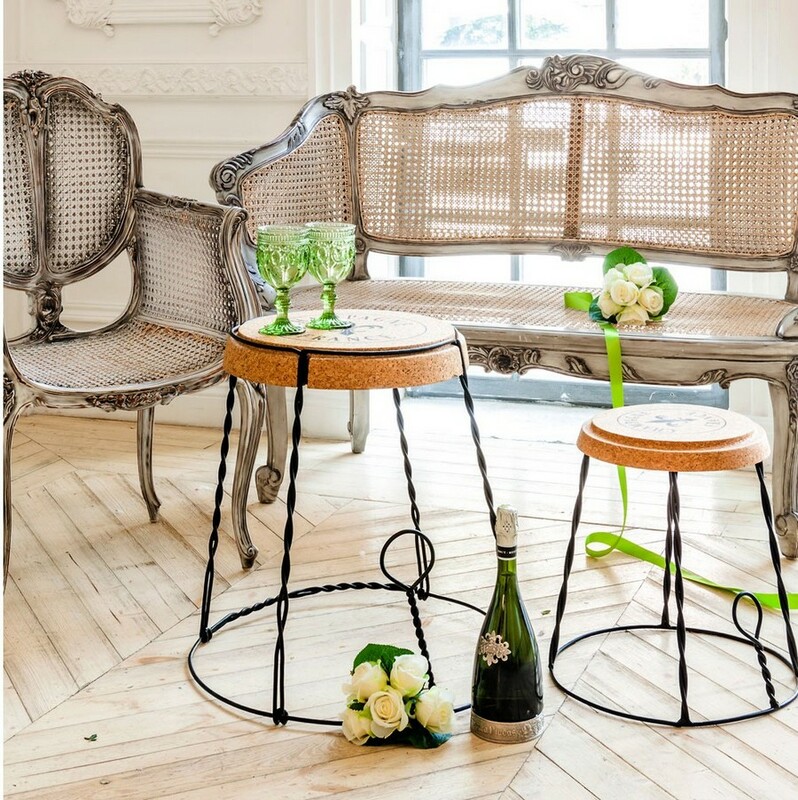 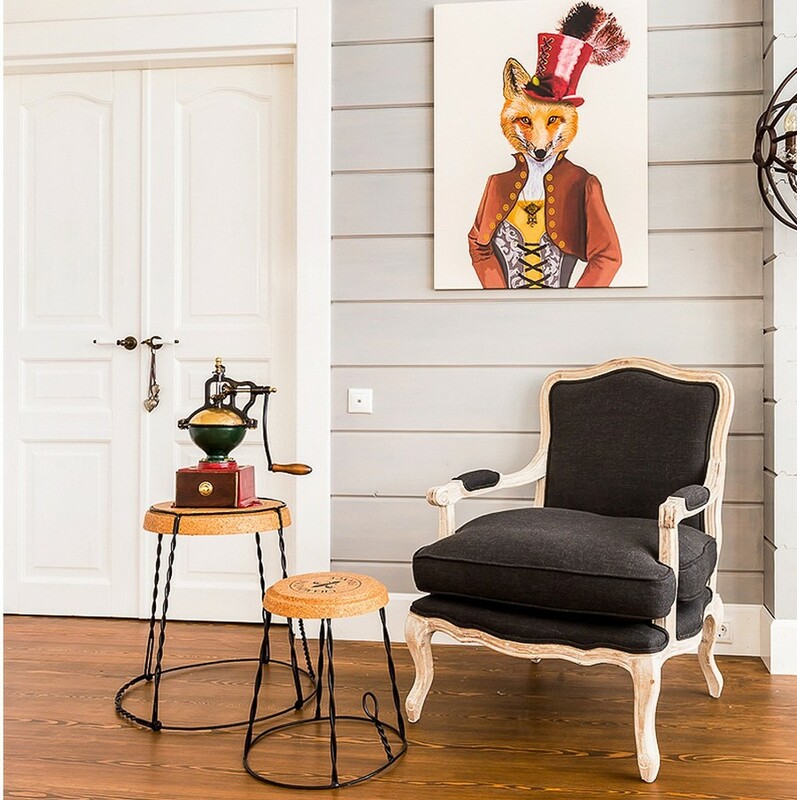 A wicker coffee table coupled with two chairs in faux rattan is just perfect for five o’clock tea. 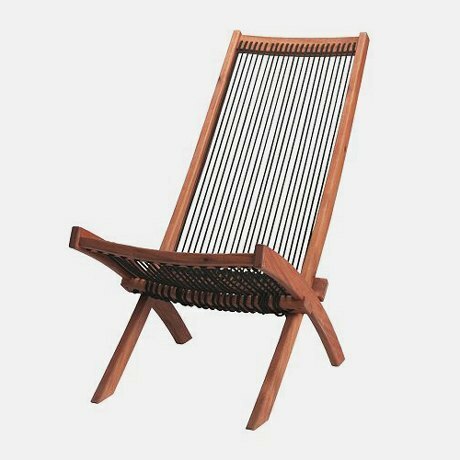 A folding chaise lounge made in acacia wood and with reliable rope weaving can be taken to the beach or picnic. 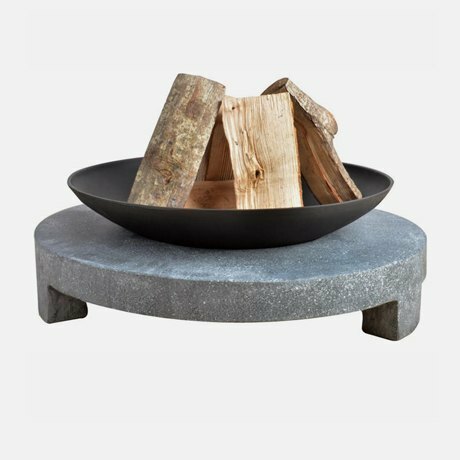 It’s almost impossible to drop this cast-iron fire pit bowl from its 30-kg concrete pedestal. 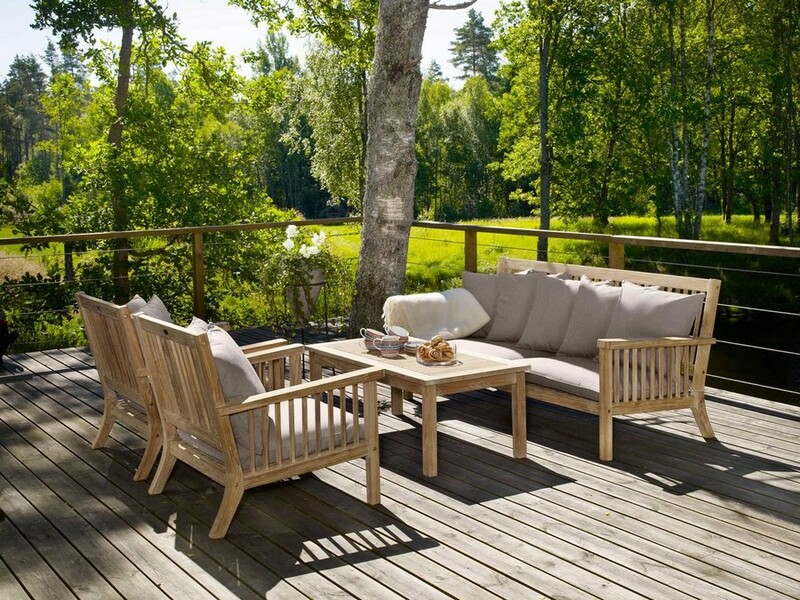 Coated with a special protective composition, it can be used outdoors at any time of the year. 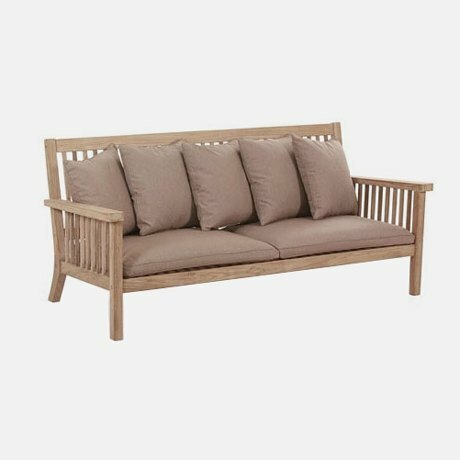 This three-seat sofa in natural teak is supposed to serve you long and faithfully, since teak is one of few wood species that are not apt to moisture and rot. 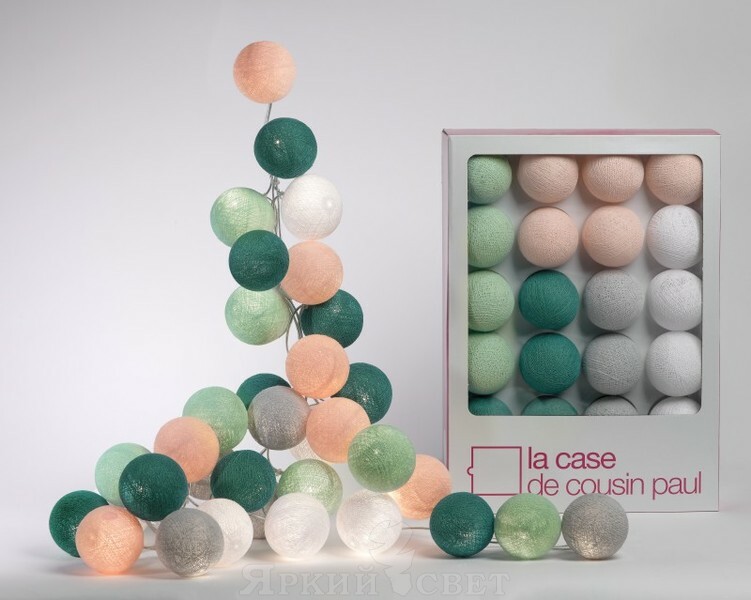 This exquisite garland composed of 20 bulbs on a transparent cord is a modern interpretation of Chinese holiday lights. 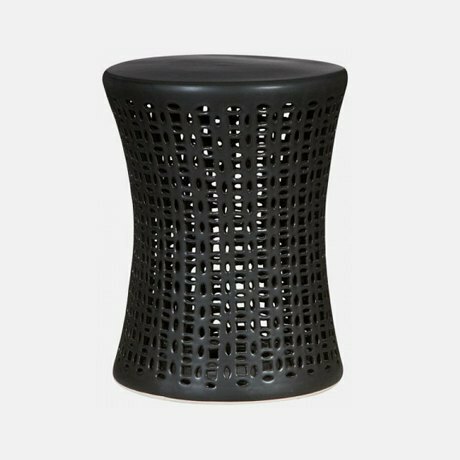 The balls, each 7-cm in diameter, are made from slim polyester strings. 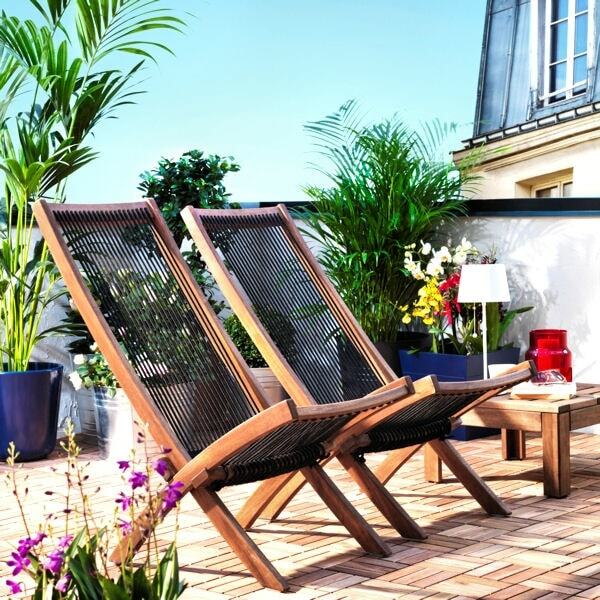 The lights should be better used either under a roof or inside the house. 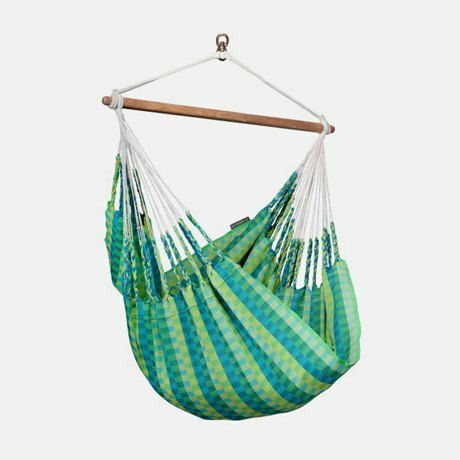 The Alabama hammock is made from special fabric dubbed HamacTex (polypropylene): it dries off fast, doesn’t fade in the sun and feels like cotton to touch. 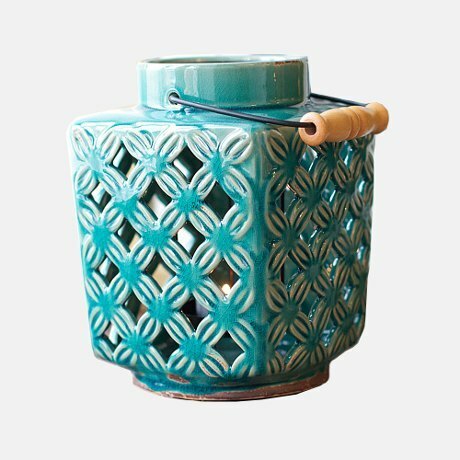 This ethnic-style piece can be either used as a coffee table or a compact stool. 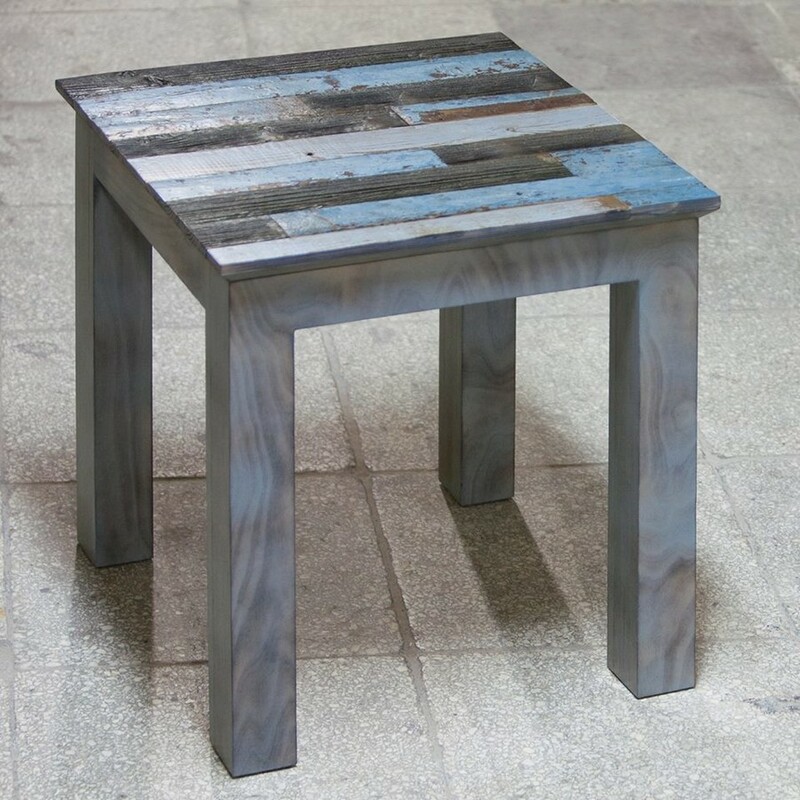 It is made from rough ceramics and glazed, which makes it resistant to sunlight and rainfall. 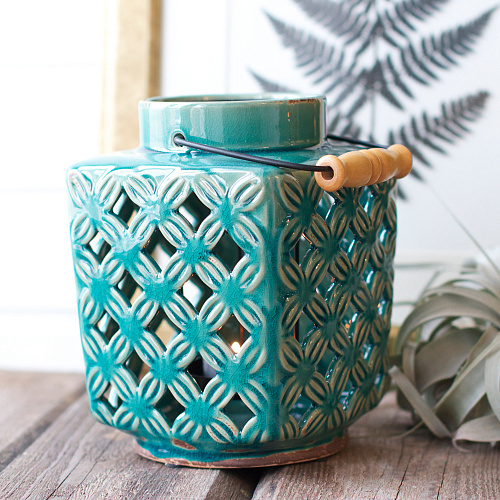 This sweet ceramic candle holder is suitable for any candle size – there is a convenient retainer for slim candles inside.